I love Costco for so many reasons. The value, the quality, and the free samples! Now I have a new reason to love Costco. On a recent trip I noticed how many products Costco has for people with diabetes. 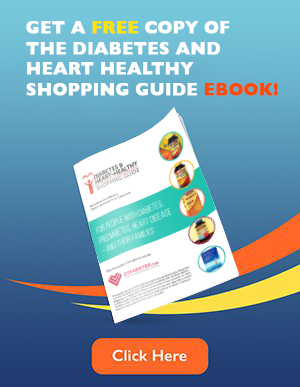 Everything from supplies to check blood sugar levels, to supplements and healthy meal options. So while I was shopping with my grandfather, who has type 2 diabetes, I made note of a few of my favorites. 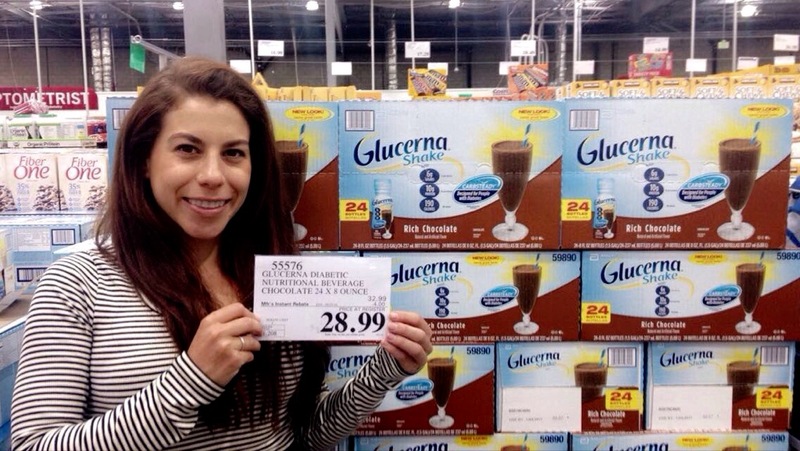 Costco offers a 24-pack of Glucerna for just over half of what the bottles cost in a regular supermarket. 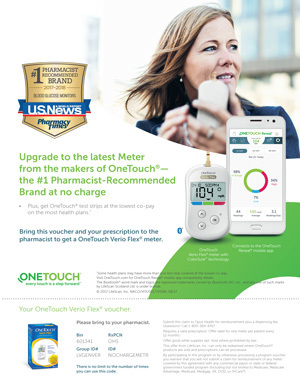 Glucerna shakes are great for people with diabetes. Glucerna is a carb controlled meal replacement, and it provides important nutrients for people who don’t have much of an appetite. Each bottle is one serving of essential vitamins, minerals, and protein, with low sugar and carbohydrate content to keep blood sugar levels in check. Glucerna shakes are “Carb Steady,” meaning they release carbohydrates slowly, with no blood sugar spikes. As we age, the cartilage in our bodies began to breakdown, resulting in joint pain and discomfort with movement. And not moving around as much leads to many other problems. 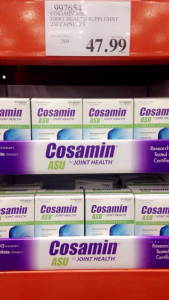 Costco offers an amazing deal on Cosamin® to help treat joint pain and mobility. 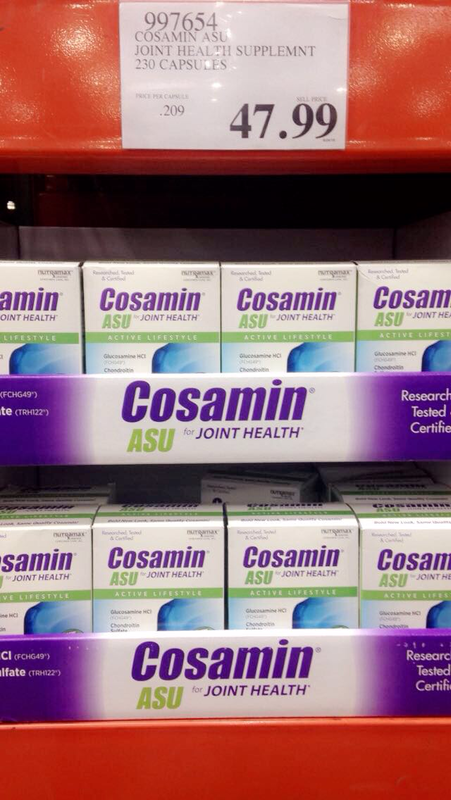 Cosamin® helps keep your joints healthy and flexible, and prevents additional cartilage loss. Talk to your health care provider about adding Cosamin® for healthy, pain-free joints. Costco also offers its very own Kirkland Signature high quality CoQ10, an important antioxidant. CoQ10 is found in every cell in the human body, and it works to produce energy. CoQ10 helps with heart health, brain function, and even gum health! 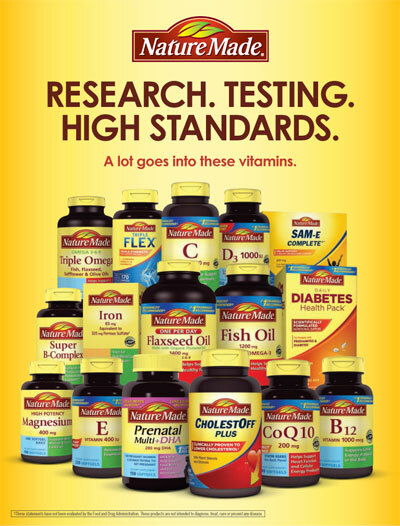 Taking a CoQ10 supplement ensures that you’re getting enough. 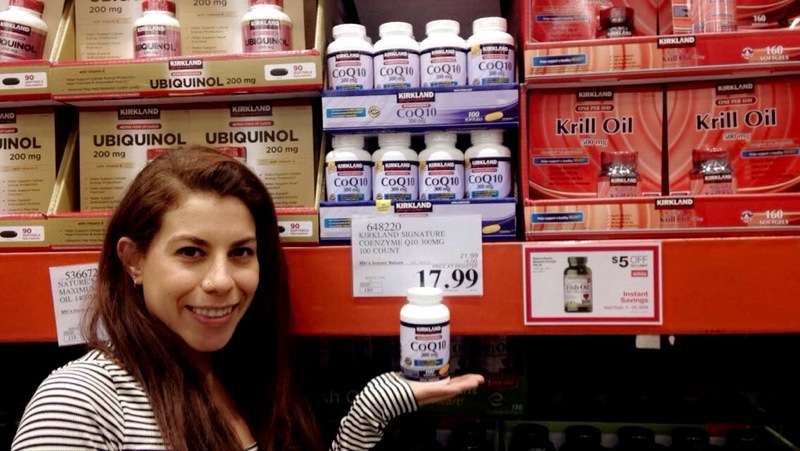 Costco supplies the highest quality CoQ10 for the best value. 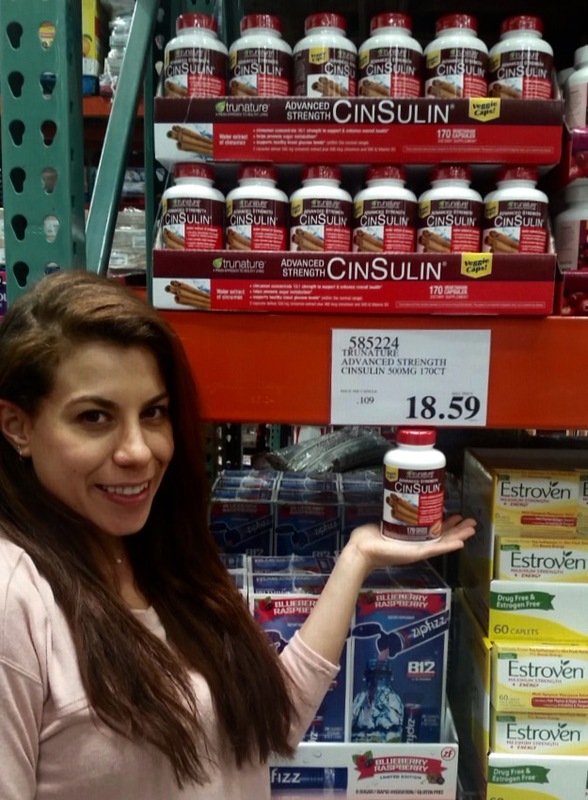 One of my favorites, which my entire family uses, is CinSulin, a cinnamon supplement that helps stabilize blood sugar levels after meals. CinSulin contains Ceylon Cinnamon (the less liver-stressing cinnamon), Chromium Picolinate, to stabilize sugar and help process carbohydrate into energy instead of fat, and Vitamin D3, the Sunshine Vitamin. These are vegetarian capsules with no fillers, preservatives, or chemicals. One of my favorite morning meals is a good old fashioned egg and bacon breakfast. Here’s how I make it so it’s healthy for everyone in the family, including my grandfather with type 2 diabetes. This recipe is heart healthy, low in fat and sodium, and very low in carbohydrate and sugar. It’s a perfect breakfast and it is delicious. And the best place to buy the ingredients is, of course, COSTCO! 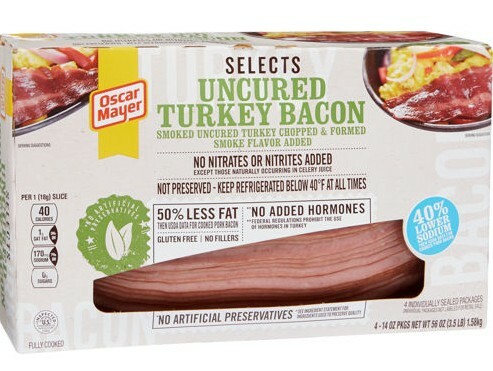 I start with Oscar Mayer uncured turkey bacon, with no nitrates or nitrates added, and no added hormones! 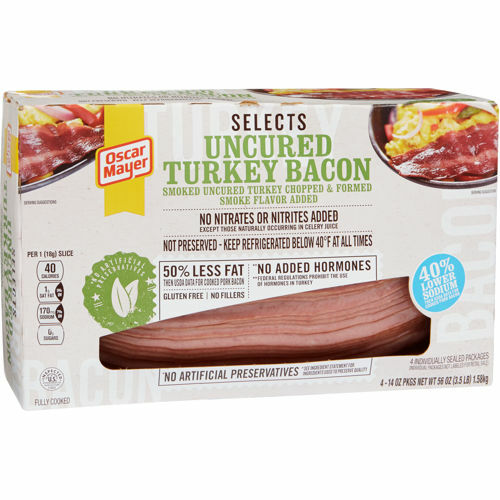 It is only 30 calories per slice, and has 40% less sodium than regular bacon. It also has 0 grams of saturated fat. 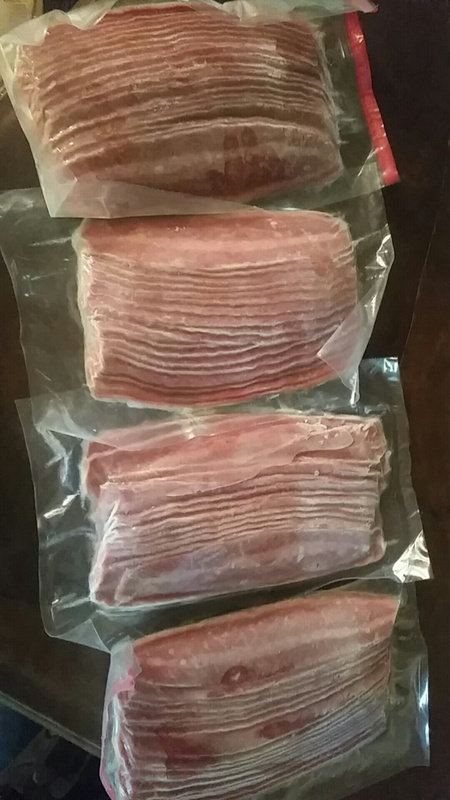 You get 4 HUGE individual packs, so I keep one in my fridge, and the other 3 in the freezer. It is full of flavor, and fries up just right on a griddle. Next, I add scrabbled egg whites. 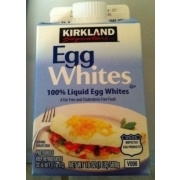 Hands down, Costco offers the BEST price on egg whites. A box of 8- 16 oz. cartons will last at least 3 months. 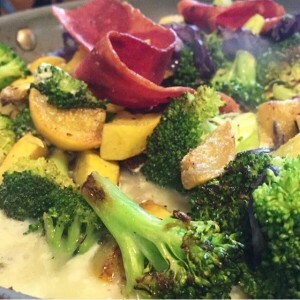 Just scramble some in a pan, and serve with the turkey bacon. Top with salsa, avocado, or low fat cheese. I like to add chopped broccoli and squash right into my egg whites to add color, flavor and vitamins. VOILA! A delicious, low fat, low sodium, very low carbohydrate breakfast! Costco adds new items to their shelves every few months, and different Costco stores offer different items. But they are always your best bet for money saving deals. I’m looking forward to my next trip to Costco so I can find new, diabetes- and heart-healthy choices.